Which School? is the oldest and most authoritative guide to independent schools in the UK, having first been published in 1924. It brings together a wealth of information about boarding and day schools; prep and senior; and selected international schools. It is aimed at guiding parents and children through the process of choosing the right school. 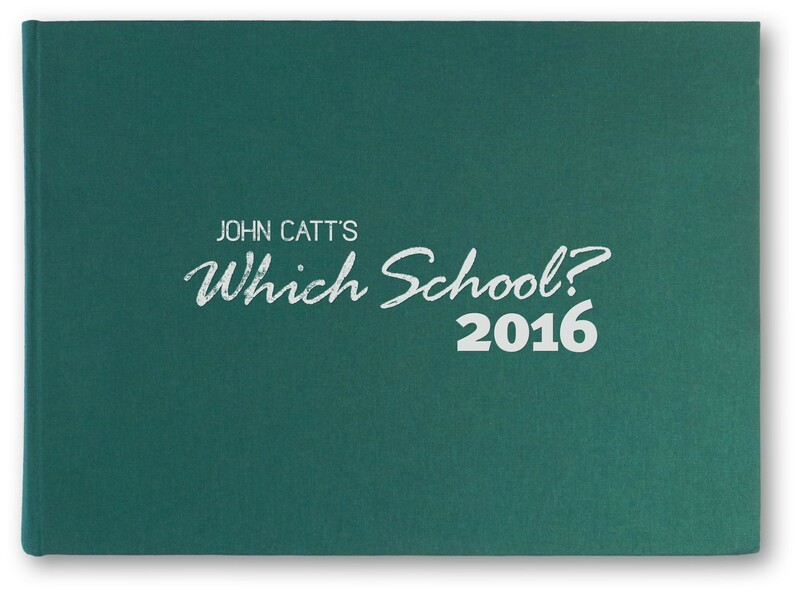 This prestigious guidebook features details of more than 1,800 schools plus: - Helpful articles answering questions on important aspects of choosing a school. - Information on educational associations and curriculum options, including the International Baccalaureate. - Appendices provide essential information on curricula, exams and qualifications, and educational organisations.